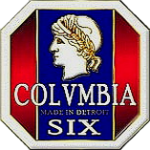 This is a project about a complete restoring of a Columbia Six. 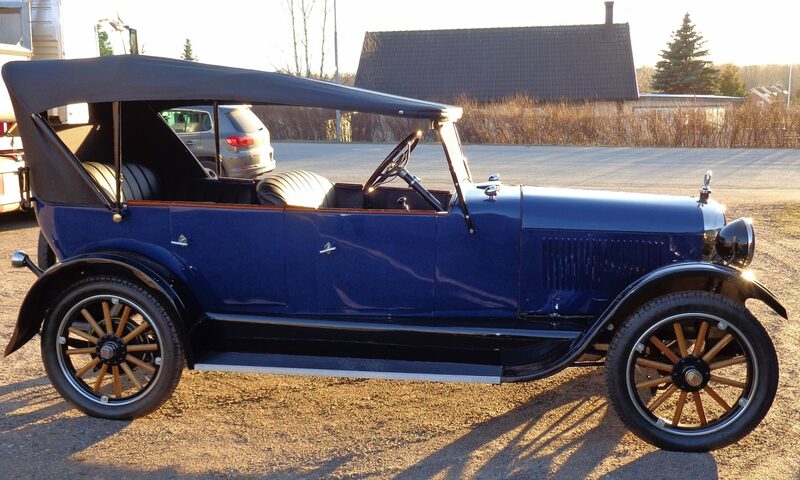 I, Ragnar Adell, saw an ads for sale in a swedish veterancar newsletter. I phoned the owner and talked to him. Yes, he still had the car but he said it is in many parts but he thougt that it was nearly complete. After a few weeks I took a journey to him looked at the car and after couple a months we made the deal and I went to get it home the 5 August 2009. You can follow my work by reading in the diary see how my small steps and see me starting and driving a very rare car model. Here can you see, listen and watch how it all feels inside and outside my car.